Hospital-based within Oroville Hospital, Valley Clinical Laboratory offers the unique opportunity of providing outpatient laboratory services utilizing a community-based acute care facility 24 hours a day, every day of the year. In addition, a full-service satellite laboratory located in Chico offers excellent STAT turnaround testing for local physicians. Outpatient specimen collection services are available at the main laboratory and at numerous patient service centers in the surrounding communities. Valley Clinical Laboratory is licensed by the State of California and certified by the Clinical Laboratory Improvement Act (CLIA). 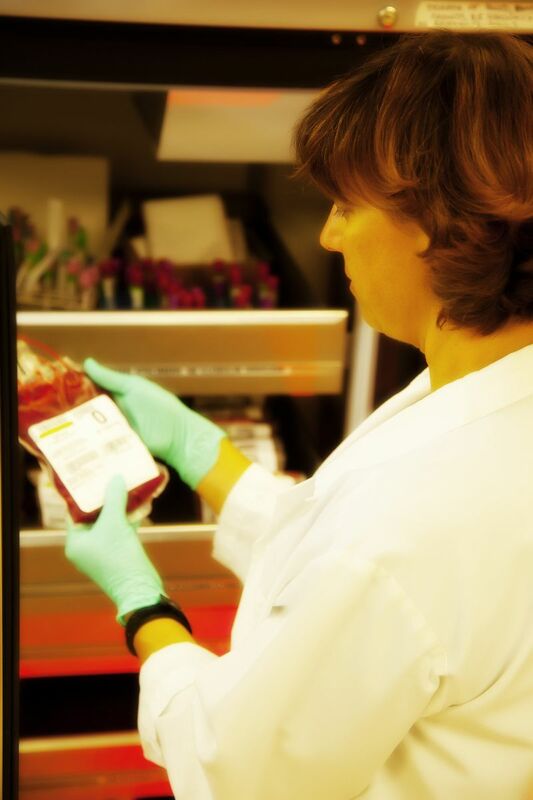 Staffed by highly trained laboratory professionals, Phlebotomists, Laboratory Assistants, and State of California licensed Clinical Laboratory Scientists (CLS) perform over One Million tests per MONTH. All test methodologies meet or exceed CLIA Standards and follow NCCLS guidelines for quality and excellence.